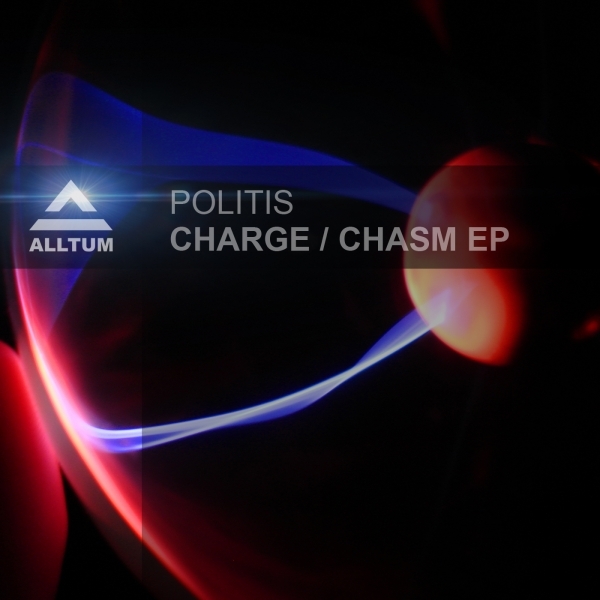 Another great talent from South Africa which we signed recently on our label is Politis. He makes is debut releases with a rather tasty EP with 2 dark and progressive techno tracks. Make sure to check out this EP from Johannesburg based Politis.